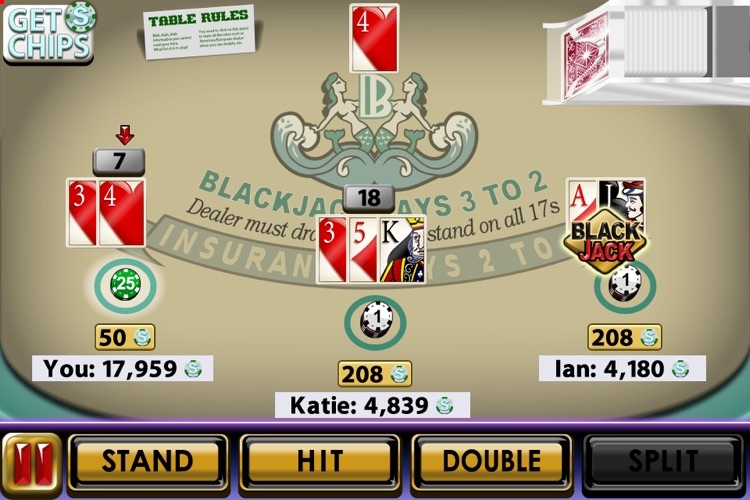 Play blackjack hands at lifelike casino tables and learn the classic game of 21! 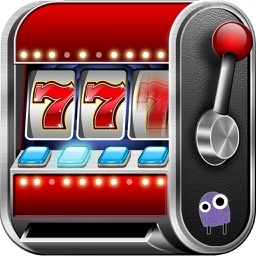 Plus you’ll never run out of chips as you improve your blackjack skills! 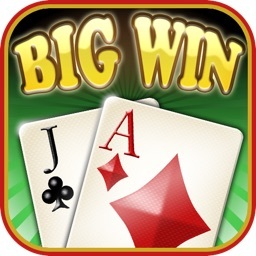 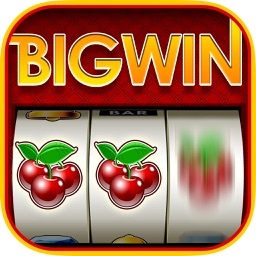 Big Win Blackjack™ is the fun-to-play, classic casino game that lets you escape to the greatest casinos all over the world. 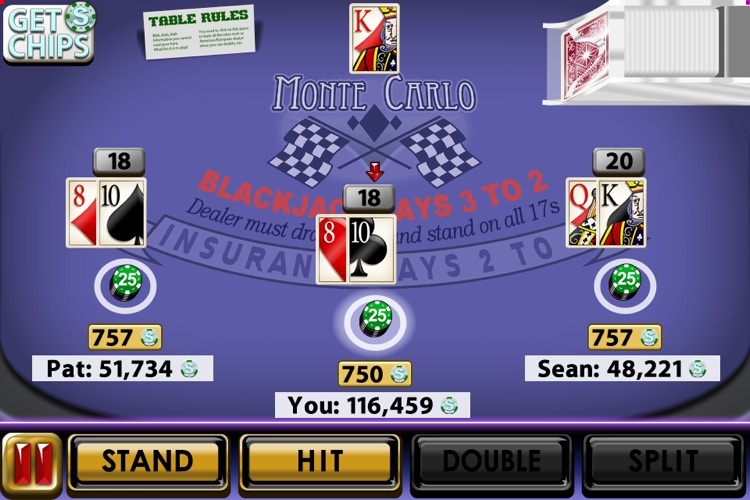 Professor Blackjack helps you understand the rules and acquire basic to advanced strategies. 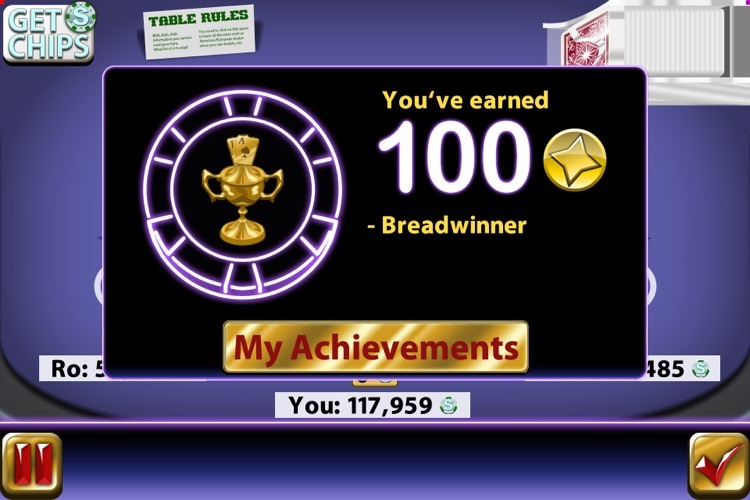 When Professor BJ gets you there, you’ll be ready to play in tournaments and high stakes matches with big chip purses. 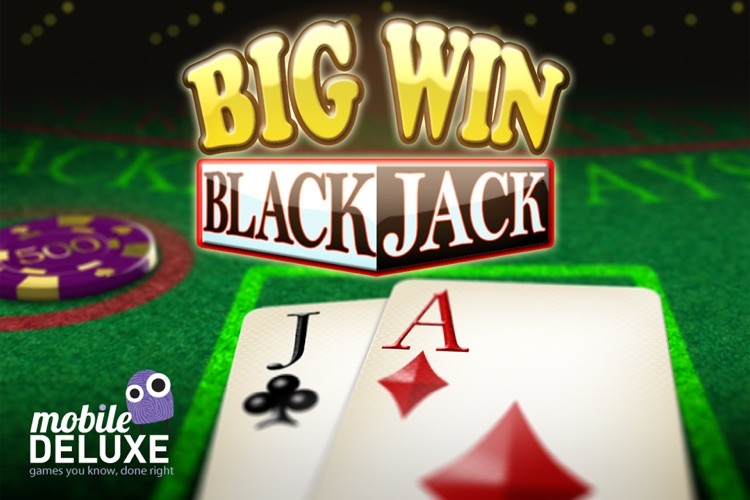 You’ll become a real-world Blackjack master! 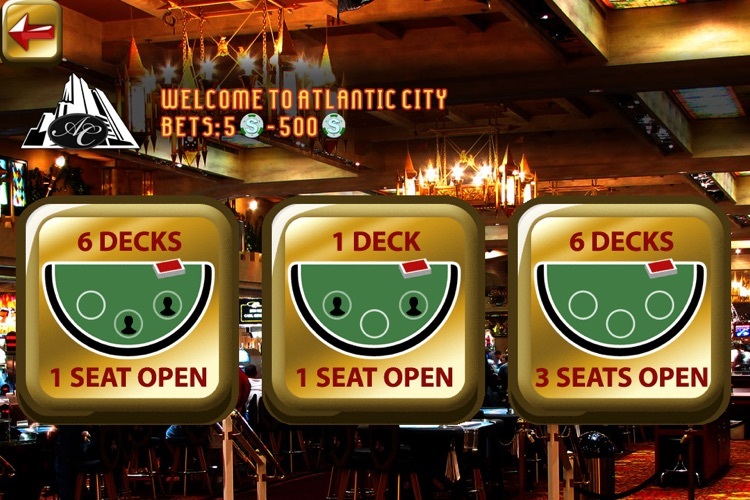 Compete in Las Vegas, Atlantic City, Reno, Grand Bahamas, London, Monte Carlo, Macau, and the Tokyo Underworld, and build your chip stack higher than all of your friends or even the rest of the world! 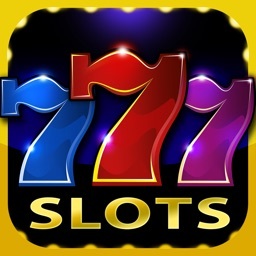 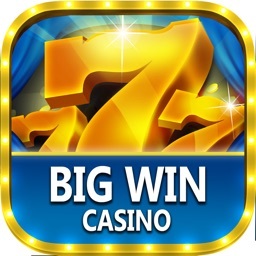 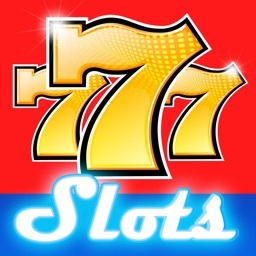 From Mobile Deluxe™, the makers of Big Win Slots® and Solitaire Deluxe®!